Dell EMC’s EMEA Partner Conference is the largest event for its EMEA partners each year. 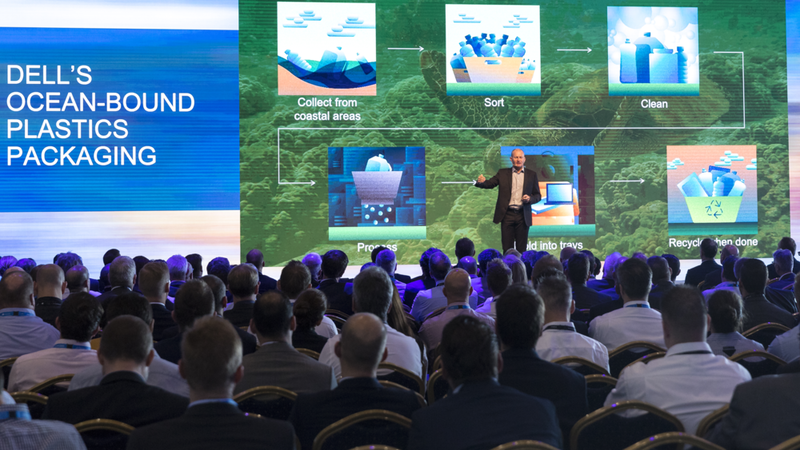 With over 500 attendees representing Dell EMC’s valued partners across Europe, the brief was for the 2018 event to be bigger and better than ever before. With requirements including a ‘choose your own’ agenda featuring over 100 sessions, as well as 13 simultaneous regional dinners and a gala dinner with live entertainment, it was essential that the logistics were as organised and seamless as possible. Strategically, creatively and logistically, an event of this size and status is a major undertaking. The first challenge was the sourcing of an appropriate venue. The venue required five star accommodation, exceptional conference facilities, easy accessibility from across Europe, a variety of nearby venues for the 13 regional dinners, and finally somewhere that was also a desirable location! After an extensive search across Europe, it was agreed the Tivoli in Vilamoura, Portugal, met every one of these requirements. 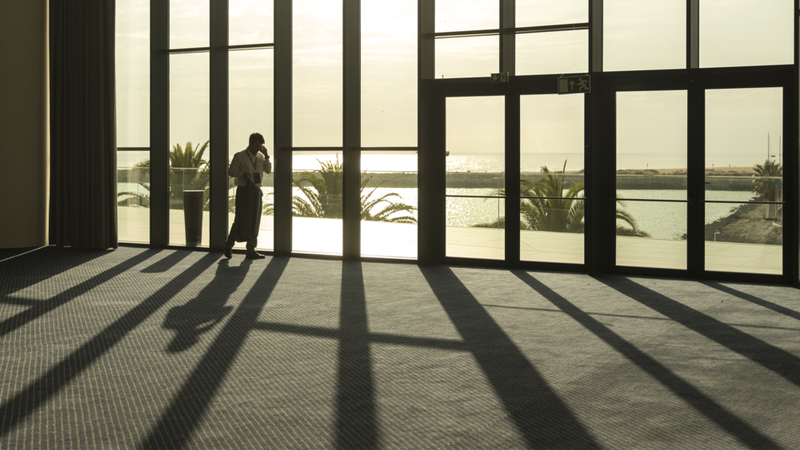 The event opened with an ‘all-hands’ plenary which was dominated by an LED wall that spanned the enormous main hall, and featured bespoke content on the gigantic screen, including live feeds of the sea view directly outside the venue, creating the illusion of a huge window. Attendees then split out into their breakout sessions, which they could view and select through the agenda builder, built into the event app. With a mix of compulsory and optional sessions to choose from, attendees could build their own agenda from a choice of over 100 sessions across the two days. Night one saw OrangeDoor managing a total of 13 regionals dinners, all located around Vilamoura’s marina, a short walk from the hotel, with OrangeDoor hosts escorting the guests to each dinner. Ensuring all dinners were in close proximity to each other, and the hotel, meant the Dell EMC senior team was able to visit all 13 of the dinners and network with all their valued partners through the course of the evening. Day two opened with guest speaker Inma Martinez, an industry recognised technologist renowned for having pioneered A.I. personalisation, speaking on the future of emerging technologies, followed by a second day of breakout sessions and a mood lit lakeside gala dinner, complete with live jazz band and catered by dozens of food stations showcasing a range of local cuisine. 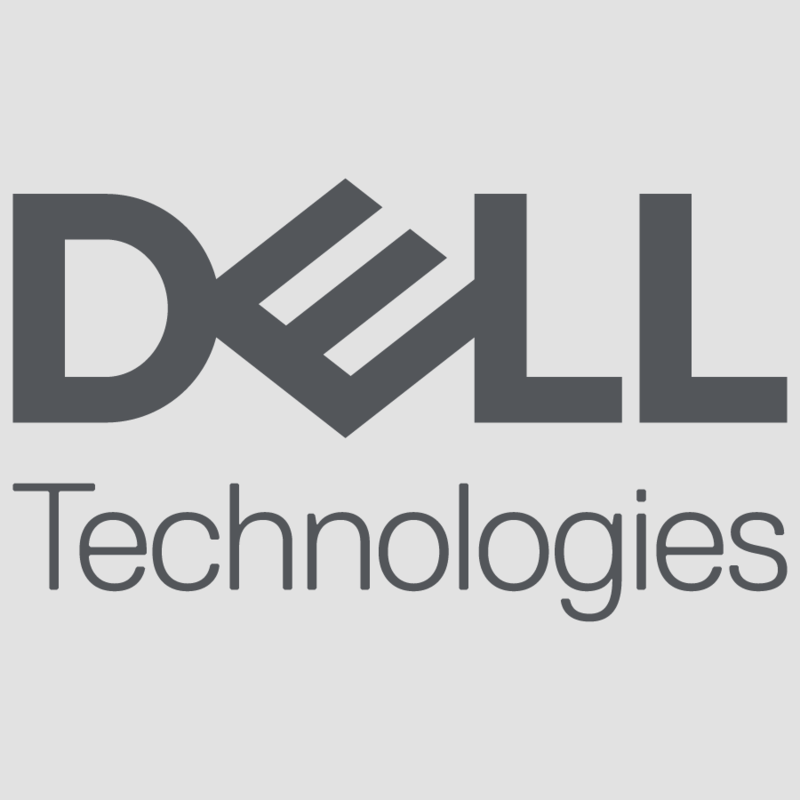 On top of fantastic client feedback following the event itself, the Partner Conference 2018 then won the award for best EMEA Event at Dell EMC’s internal awards.